All roofing companies make their project estimate available upon request. This is a privilege every home or property owner should take advantage of before they commit to a project. However, the information it contains varies depending on the contractor, with some either irrelevant or completely missing. 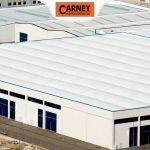 Your leading single ply roof repair company, Carney Roofing Company, discusses the indispensable information in any roofing estimate. The first thing you should find in a roofing estimate is the credibility of your roofing contractor. It should contain their certifications and achievements to let you know they know what they’re doing. The material and labor warranty or insurance should be stated in the roofing estimate as well. This allows you to understand the repair costs you won’t have to shoulder in the event of issues or circumstances beyond your control. A roofing estimate should have a list of potential materials for your roof replacement. 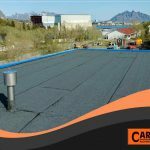 That’s why it’s important to know the materials you need and the type of roofing you require to get a ballpark figure, whether they’re asphalt shingle or EPDM roofing cost and labor fees. 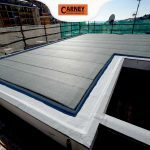 And if you still find yourself undecided, you can always ask our roofing experts. 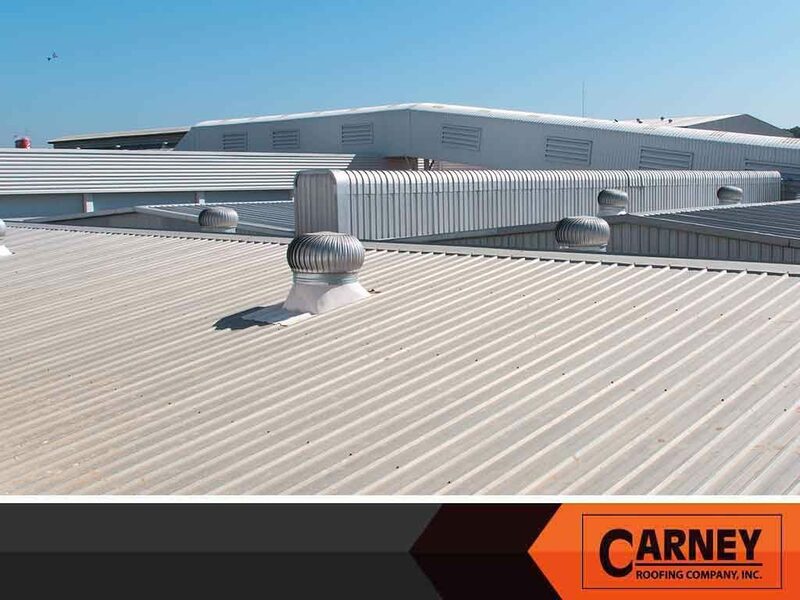 We’re always happy to answer your roof inquiries. A good project estimate also contains a clear description of the responsibilities for both the customer and the contractor. This sets the expectations of either party and the protocol your roofer should follow in case of delays, change orders, or the termination of the contract. 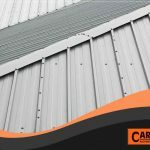 Carney Roofing Company understands how much work a new roofing construction is for everyone involved. That’s why we supply highly detailed roofing estimates to help you understand—and take full control of—your roofing project. Get started with your estimate by calling us at (936) 307-0900 or filling out our contact form. We serve Tyler, TX and nearby areas. 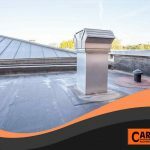 Roof Membrane Punctures: What Causes Them?